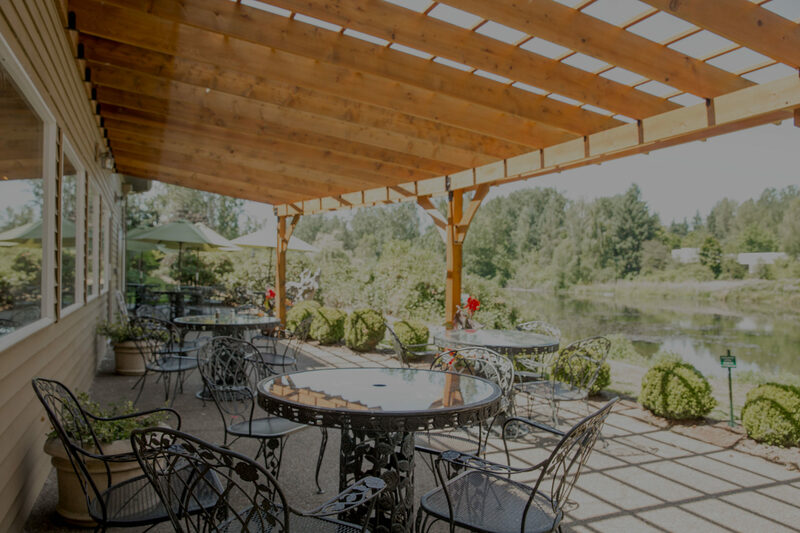 The Lakeside Bar & Grill is perfectly situated in Portland’s Radisson Hotel within a peaceful setting at the edge of Lake Colwood. 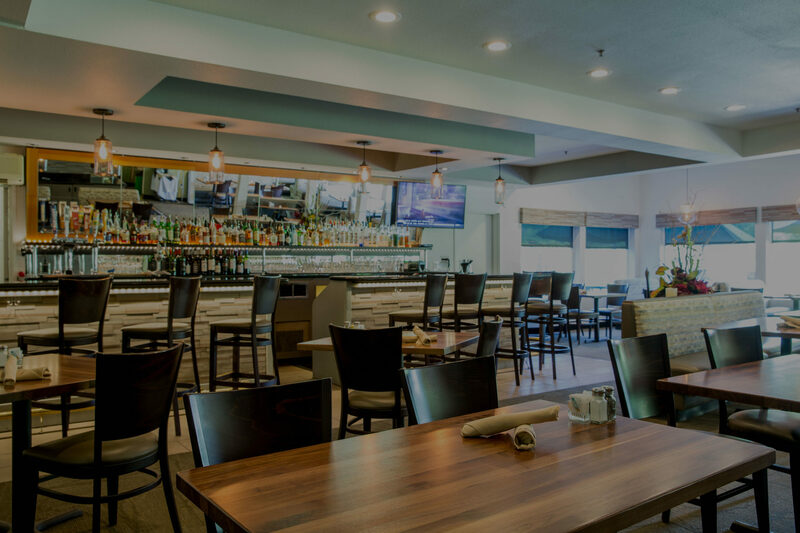 While enjoying a delicious meal or a beverage at happy hour, you may experience a blue heron or bald eagle sighting. 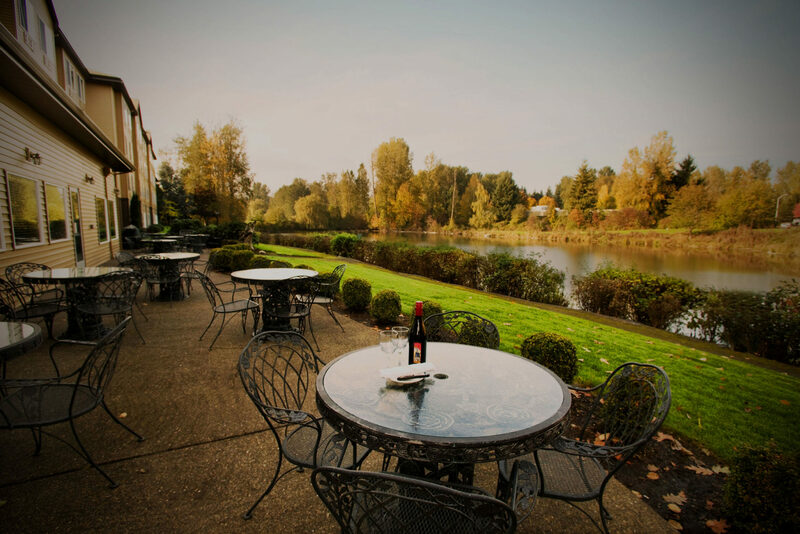 On sunny days, our patio seating provides a front row to an abundance of waterfowl. 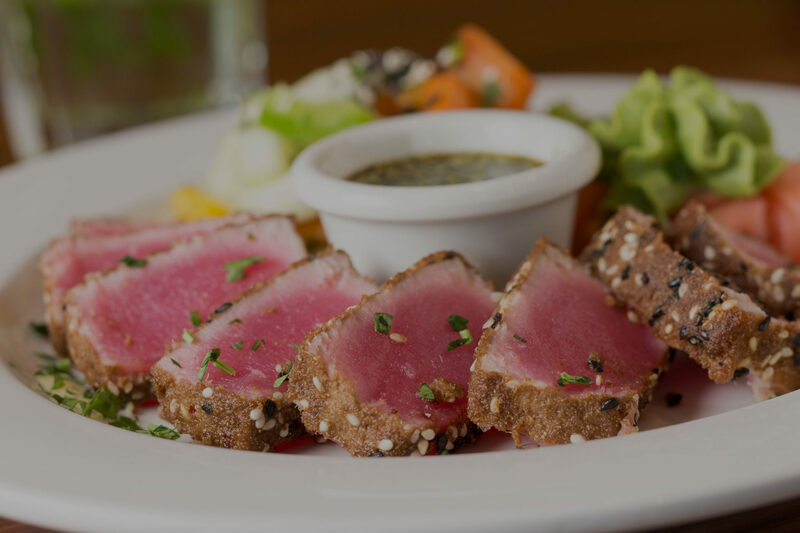 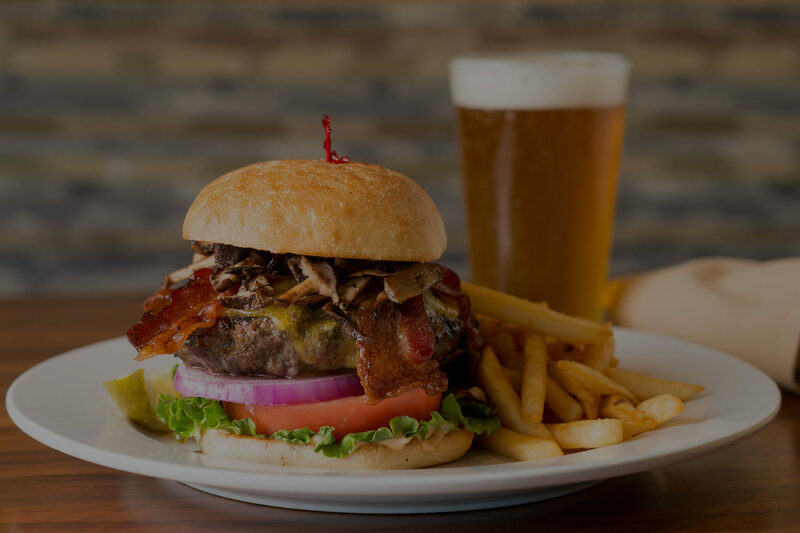 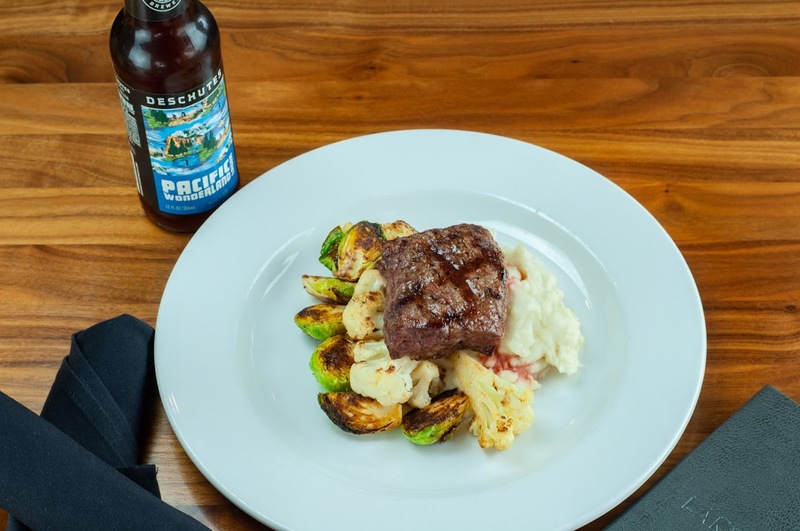 We pride ourselves on delivering the best in northwest cuisine using fresh locally sourced ingredients. 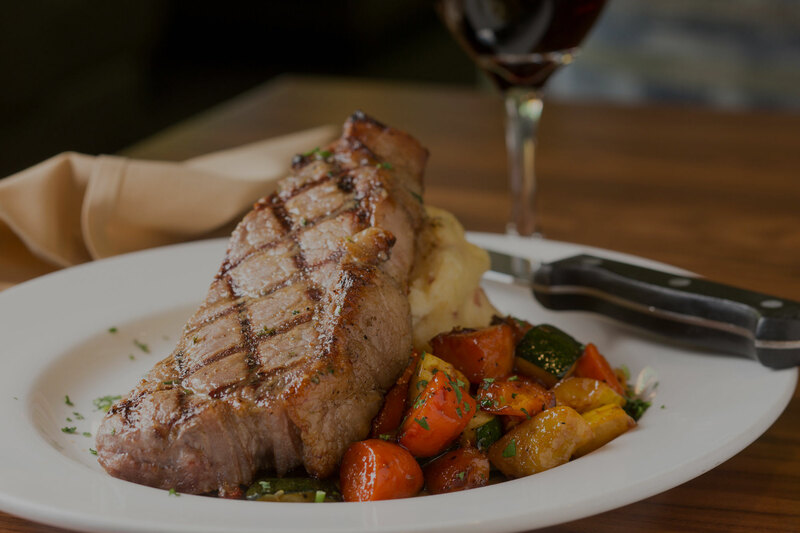 In addition to the outstanding menu for breakfast, lunch, and dinner, our Executive Chef Jason Elder and his team prepare delicious seasonal dishes and daily specials. 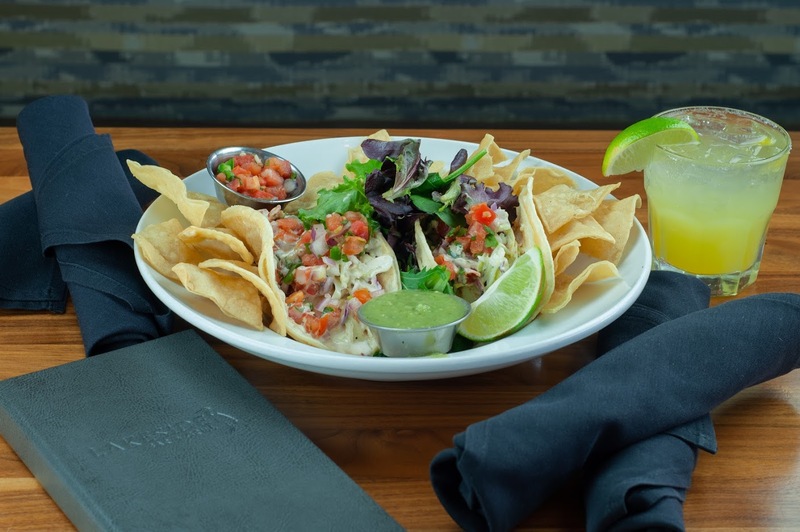 Please see our menu page for everything that’s fresh.